Today SeaWorld Orlando introduced a new promotional campaign that has not really been seen before on the Orlando theme park scene. The theme park is, from today, offering a transferrable annual pass. With this transferrable annual pass you will be able to bring a different guest with you to the park every day. This new deal has some caveats though. 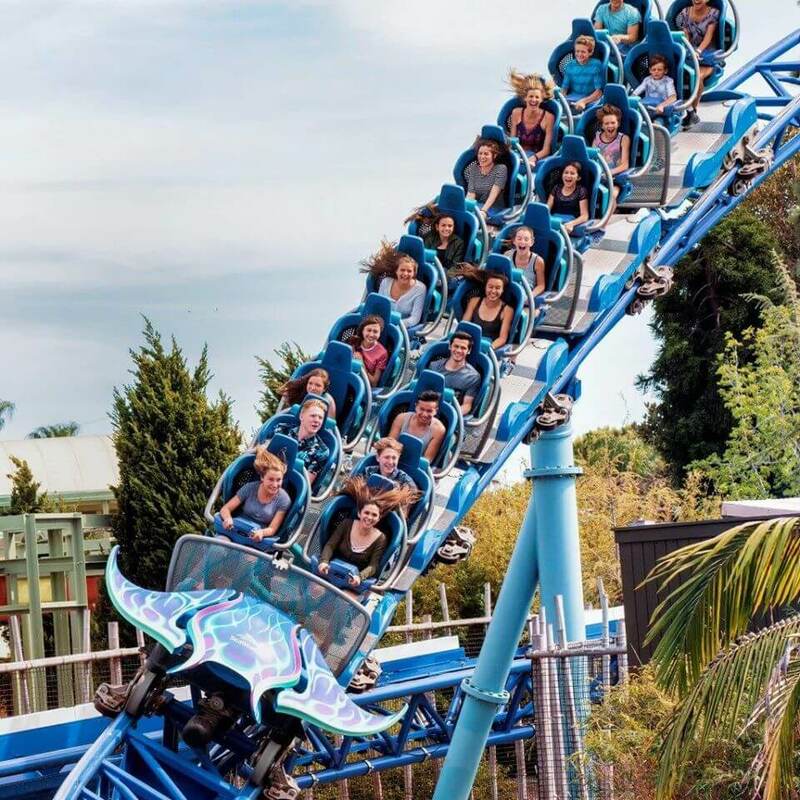 For you to qualify to buy this new ‘transferrable annual pass’ you need to first buy a regular annual pass to SeaWorld Orlando for $168, a so-called ‘host pass’ that will work in tandem with the transferrable pass. You can then purchase the second transferrable pass at the same time for $208. This idea of a ‘transferrable pass’ really offers up something new and unique to the Central Florida theme park environment as it gives guest the luxury of an option. The guest can now bring a family member one day and a friend the next, which makes the pass a really great deal. Speaking to the Orlando Sentinel, SeaWorld Orlando park president Donnie Mills said “It provides a level of flexibility that I think is new in the marketplace”. SeaWorld will also offer a transferrable pass that includes SeaWorld’s Aquatica water park that will costs $232. A host pass for both SeaWorld and Aquatica costs $192. Just remember that you must buy a transferrable pass at the same time as your host pass. The holder of the host pass must also always accompany the person using the transferrable one. Truly, an excellent and innovative idea. As a single guy, I could make great use of this. I plan to buy one soon. Also, I hope it’s a great success, and that Universal notices and follows suit.